Amazon.com Inc. founder and Chief Executive Jeff Bezos accused the National Enquirer of politically motivated blackmail late Thursday and published a threatening email from an executive at the supermarket tabloid’s parent company. 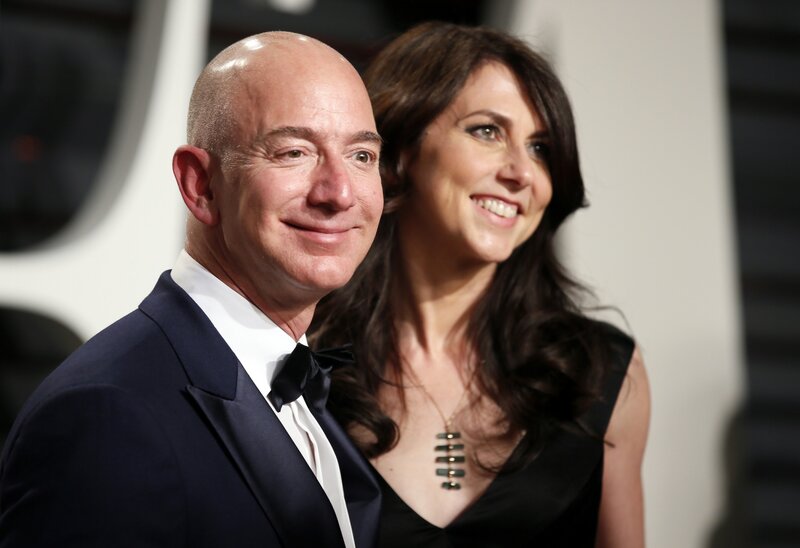 Long story short, Jeff Bezos may no longer have the “World’s Richest Man” title after his split from MacKenzie Bezos. Washington state has communal property laws, meaning any assets that were gathered during the course of the marriage will be split. The Amazon executive stated on Twitter he and his wife, MacKenzie, have already separated. The two were married in 1993 and have four children.